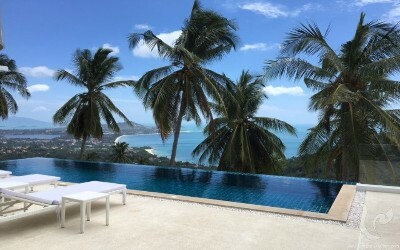 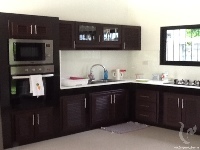 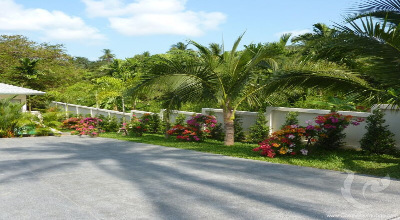 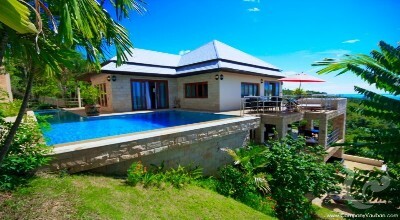 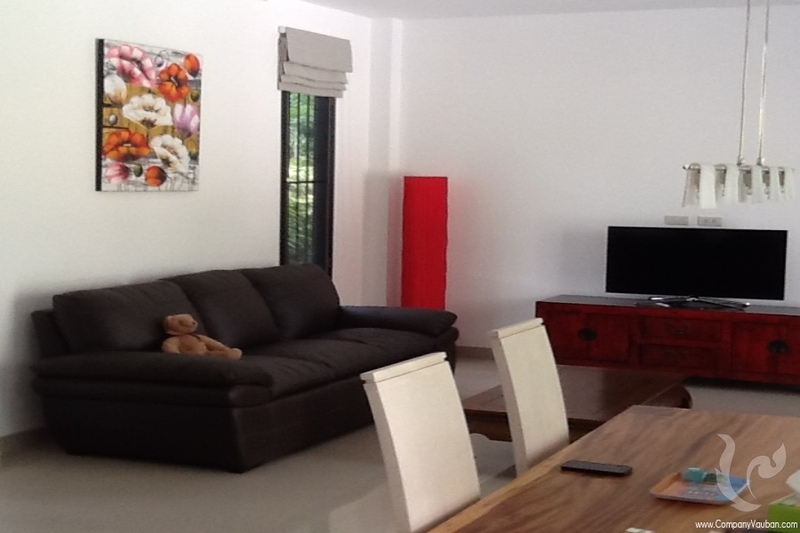 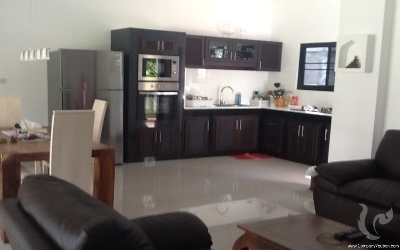 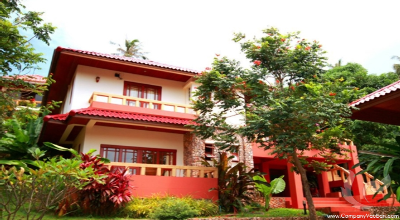 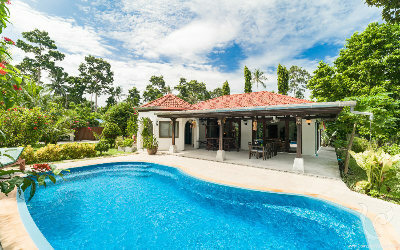 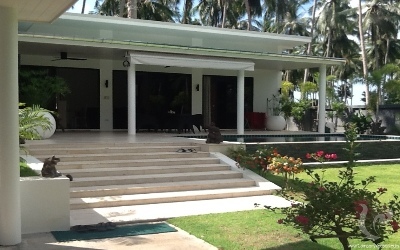 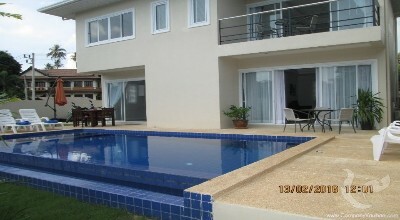 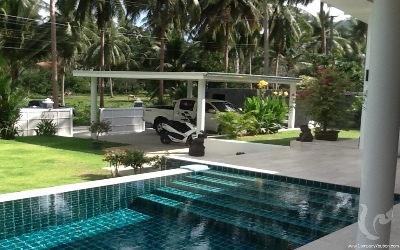 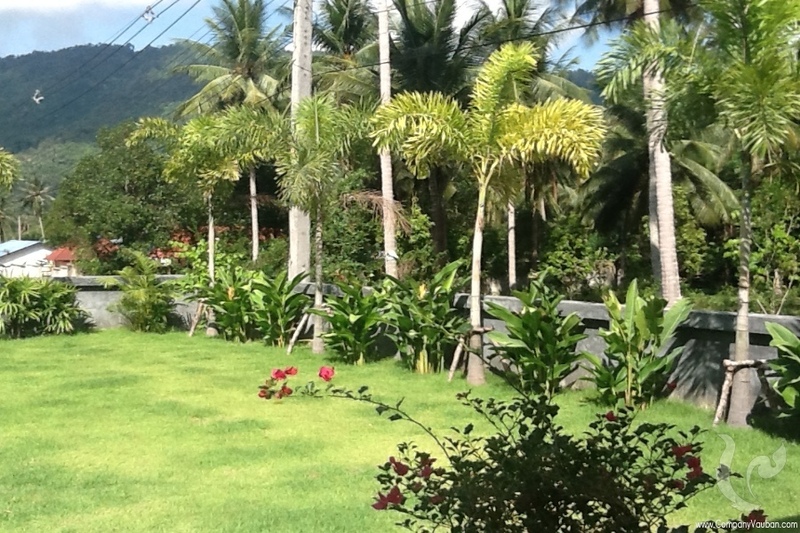 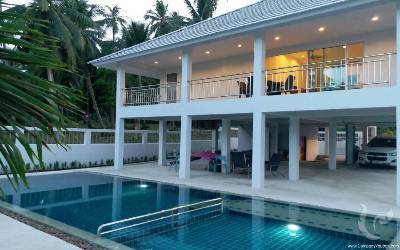 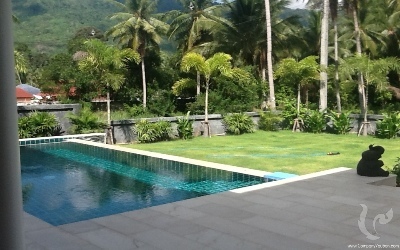 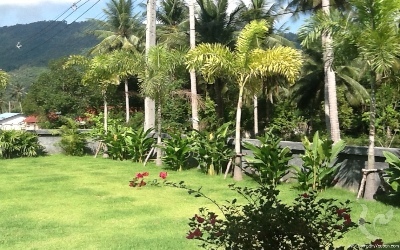 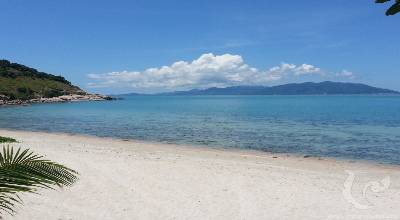 Private pool villa with mountain and coconut gove views, private and quiet areas, safe location, clean air, located nestled in the flat area of coconut grove of Koh Samui, just minutes from the popular beaches, restaurants, shops, banks, schools, supermarket and entertainment areas. 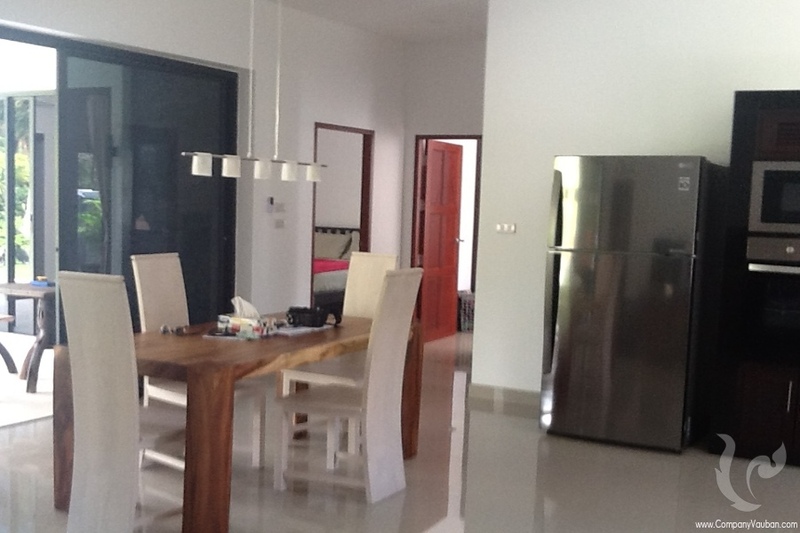 Interior : 2 bedrooms with bathroom en-suite, 1 bedroom separate bathroom with living room access to European kitchen(fully equipment) and dining space. 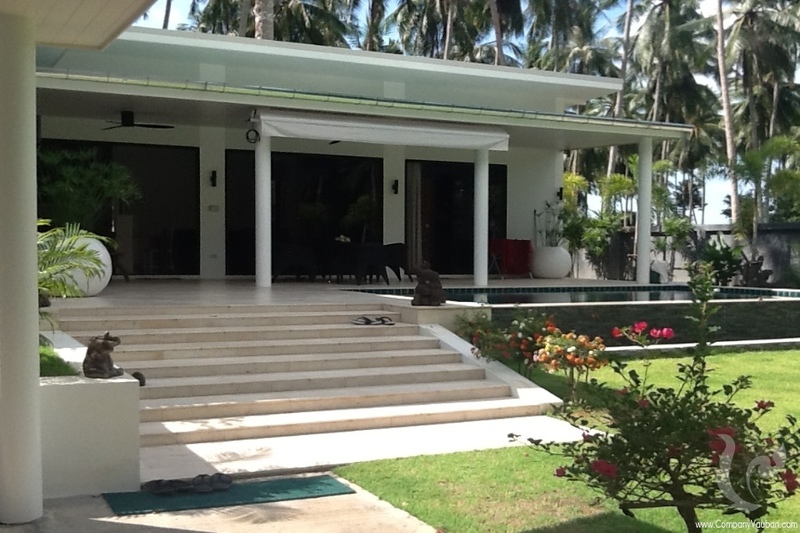 Exterior : large area exterior, garden views, 2 car parking, property walled. 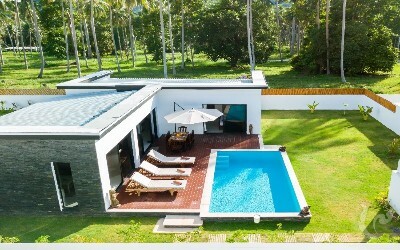 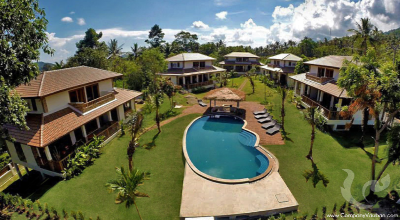 Facilities and services : private swimming pool 3x7 meters, electric by government and water drilling well, concrete road access to car parking.